The holidays are right around the corner, so it’s time to get out your hooks and create some gifts for those people on your list who will appreciate your time and effort! Have a little one on your list? These super cute hats (owl pictured, but also available as a monkey) come as a kit with premade eyes, nose & ears. You just have to crochet the hat and sew on the extra bits. Voila! You have an adorable hat for a youngster (or a fun-loving teen). Do you know a trendsetter? 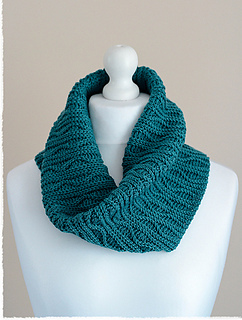 This beautiful cowl is sure to delight the style mavens on your list. Made with simple slipped stitches, this is a quick and elegant project. Do you have a someone with cold hands? 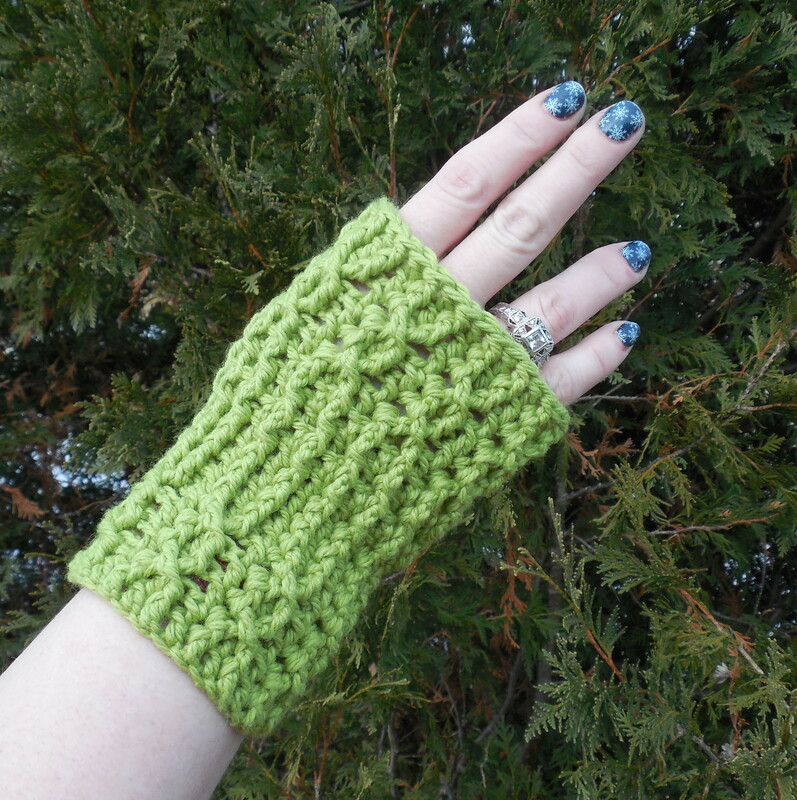 These intriguing mitts will keep hands warm while leaving fingers free. Or wear them on the top of gloves for a little extra warmth. < Previous need some gift knitting ideas? we’ve got them! Next > needlepointed gifts? it’s not too late to start!